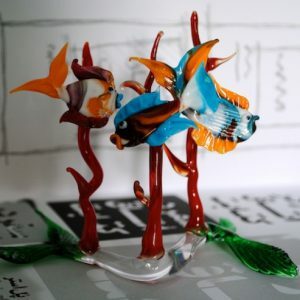 Venice Glass Arts explores the beauties of Murano Glass presenting a series of glass figurines, glass animals, glass sculptures, glass vases and many other glass artworks 100% handmade in Italy by third generation glass master. Lampworking also known in Italy as vetro a lume is world-renowned for being colourful, elaborate, and skilfully made, originating from the island of Murano. 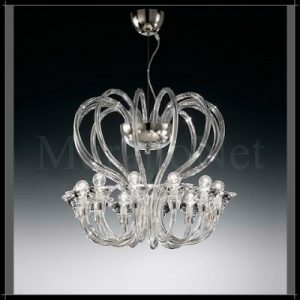 We are also offering an extensive range of other Murano glass products inclusive of lighting, interior design, jewelry, Venetian mirrors and many other amazing Venetian glass artworks. 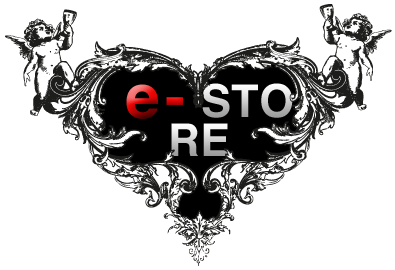 Exclusive and limited handmade Glass Artworks in Murano Glass made in Italy now available for shipping in Australia and worldwide.